HOUSTON – A Dickinson woman alleges she was injured at a Pasadena movie theater because of a "dangerous" condition there. Cheryl White filed a complaint on Jan. 9 in the Harris County District Court against Cinemark USA, doing business as Cinemark Hollywood Movies 20, alleging negligence. According to the complaint, the plaintiff alleges that on March 4, 2017, she was a patron at defendant's premises and was injured due to an unreasonably dangerous condition. She alleges she has suffered severe pain and mental anguish, disfigurement, scarring, medical expenses and lost wages as a result. 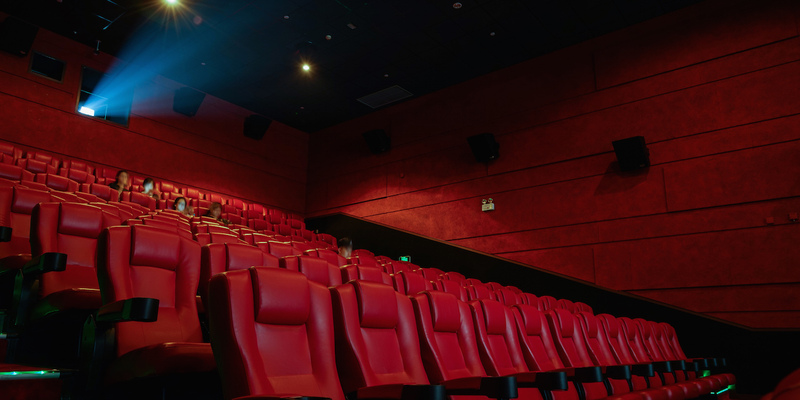 The plaintiff holds Cinemark USA responsible because the defendant allegedly failed to make repairs and to provide adequate warning of the existing danger. The plaintiff seeks monetary relief of more than $1 million and such other and further relief to which she may be justly entitled. She is represented by Lawrence M. Tylka of Tylka Law Center PC in League City.